The ELHO Arrow NM 2800 / 3200 innovations give You benefits! 2800 – Good penetration and correct conditioning degree. A long conditioning chamber and the forged steel fingers of the conditioning rotor with a counter bar create a fluffy and fast drying swath. The HydroBalance suspension and automatic release automatically return the mower head to a mowing position after an obstacle. 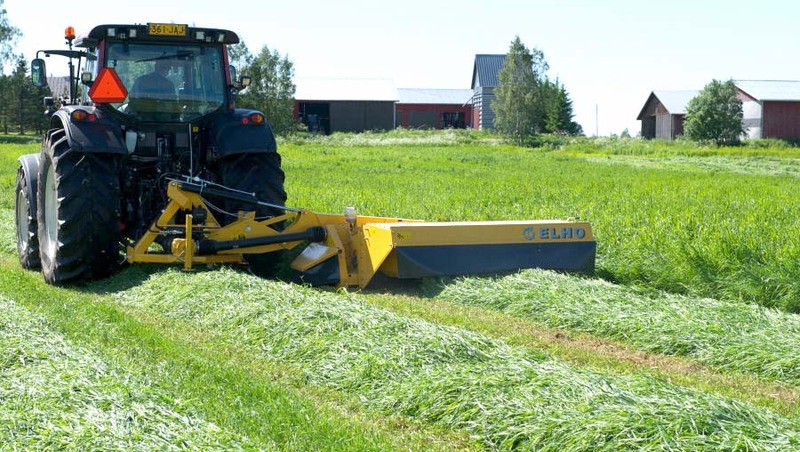 3200 – A next-generation mounted mower conditioner with the HydroBalance suspension system. The suspension for ELHO Arrow NM 3200 guarantees uninterrupted working even in hard conditions. 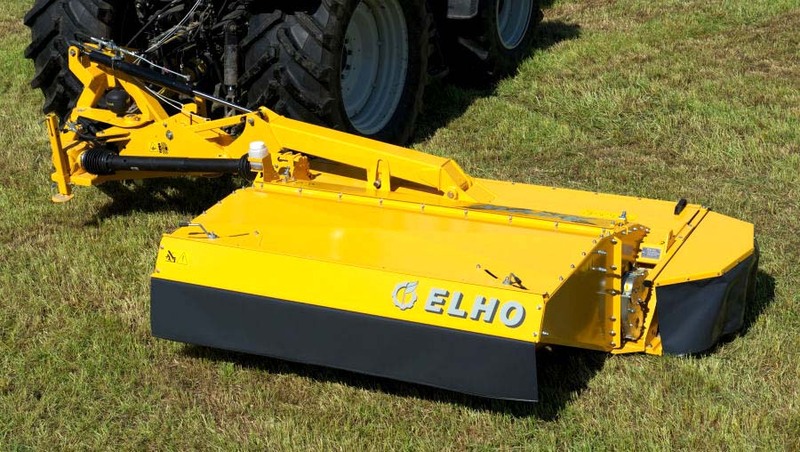 ELHO’s well-tried cutting features and the conditioner with steel fingers and a counter bar provide the best possible drying – verified by international tests. 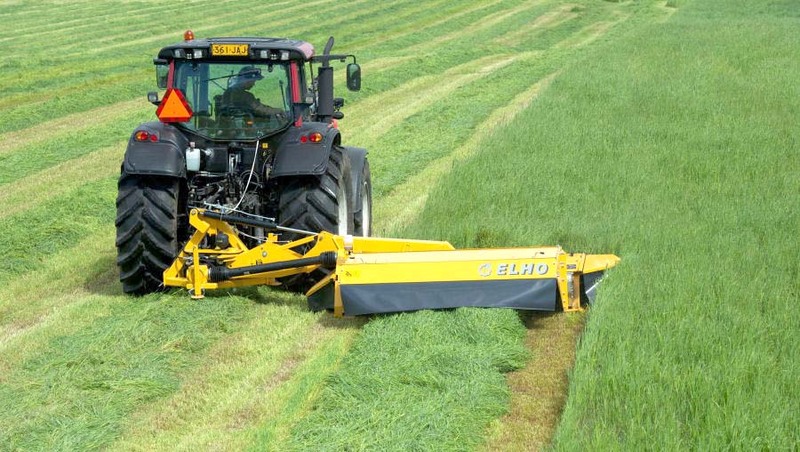 The Arrow NM 3200 with a front machine combination is a cost-effective way to increase mowing efficiency.